Frank's Facebook posts and comments can be found at this link. 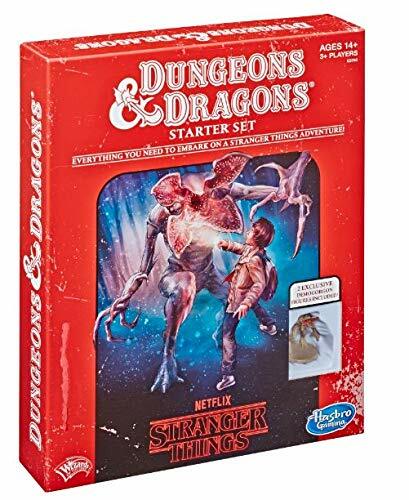 -Gonna be quite an Art project, as well as a full campaign set. -Most artists are responding favorably. All are VERY busy, so we're gonna build around their schedules; a win/win. 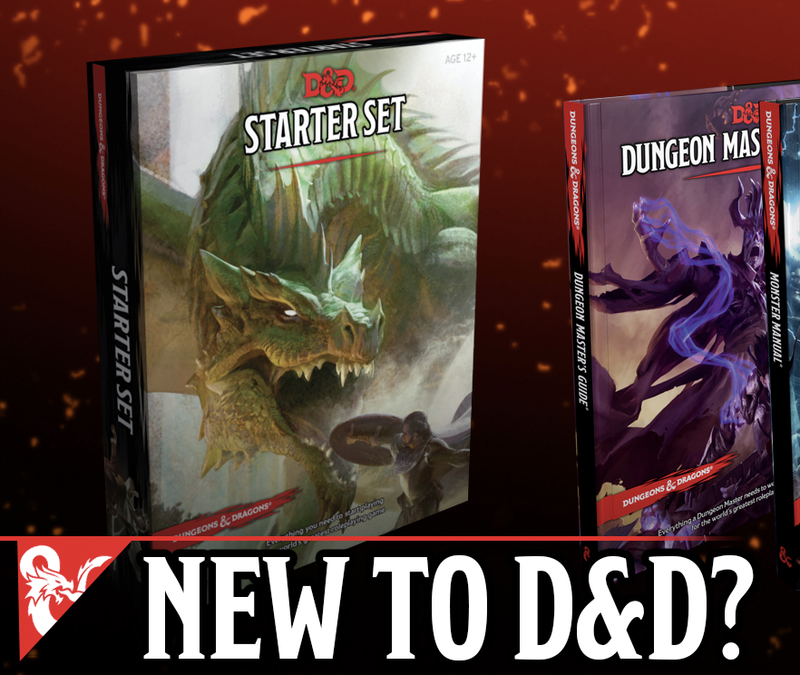 -I plan to double-stat throughout (won't take much room) and issue free Stat Supplements for other systems, including DCC, S&W, C&C, and even Runequest. -Shouldn't have omitted THAT one (Pathfinder), sheesh. ;> I have close friends at Paizo. -We'll mention Greyhawk in the historical section (just the facts ma'am) but it will not be used in promotion or actual play. Gary wanted it that way. -Deities are just masks. ;> See my Immortal set for details (and also for hints on the multiverse that applies to my campaign). -Aquaria is a continent, Oerid is a continent. Greyhawk is a city in the latter, Empyrea in the former. WotC will receive advance copy of the historical section long before publication, and we anticipate no serious issues. We give them all due credit of ownership, we will not promote use or infract upon Gary's original. This was created before and after my TSR employment, and all I wrote 1980-86 belongs to them. So we'll work around that. But I do have Gary's original handwritten note of approval, and that's a zinger. -Very fair questions, and I'm a cards-face-up kind of guy. We don't bend rules. -We plan zero Stretch Goals. There may be a Deluxe version with special maps & overlays. -JG is not involved with production, in part because of the delays in existing projects. (All that is working out nicely, btw, just late.) This is a Loxley product. And I can't risk screwing up my very first ever Kickstarter, y'know? So I'm getting good advice on all that. -Allan T. Grohe Jr. Frank: how will the initial release compare to what you published in a limited edition nine years ago at NTX#1? -Frank Mentzer That was a mere hint, but it contains the core. I've retooled a few bits of campaign history to avoid legal issues, but that's the premise. -Jennell Jaquays TBH that part of Oerth is really all Frank. I won't be hurt if any my modifications or changes to his RPGA adventures don't make it into canon. -I want Jennell's art in the work. Alas, the Jaquays elements in ur Egg of the Phoenix compilation must be left alone, for copyright reasons. -I'm going to describe a campaign world, in extreme detail. It doesn't hinge on any special monsters, combats, or other one-shot tricks. It's been in constant use for 40 years exactly, on a weekly basis. I'm gonna try to bottle that lightning. -In fairness, the epic whole may suit oldschoolers more than the new, in the long run. 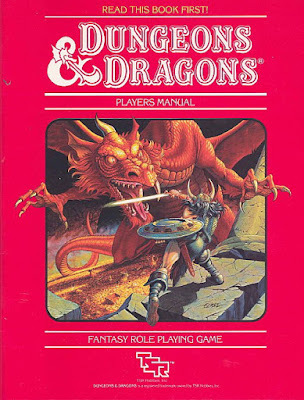 But some folks play 5e oldschool style. 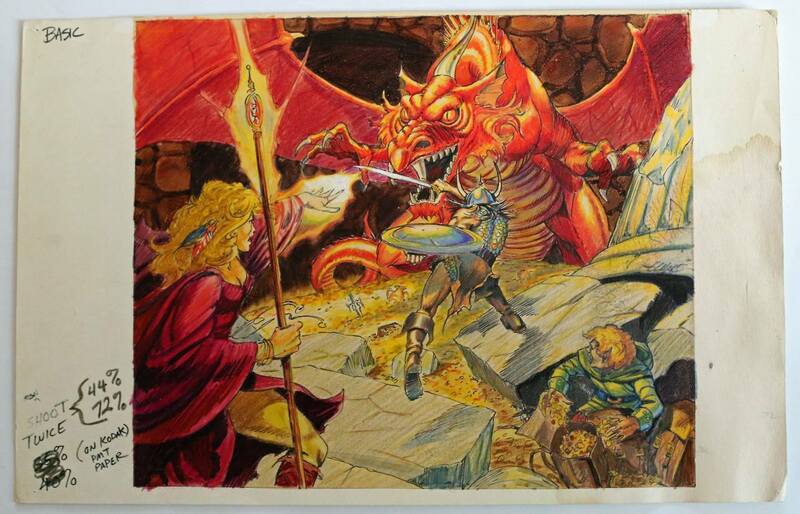 -I started my campaign in 1977 using a far corner of the Wilderlands set, and developed extensively from there. Many of the original names appear in both R-4 and I-12 from TSR, proving the JG connection. -Glad Judges Guild is not involved. Frank doesn't need the attached drama. -No stretch goals - wise. -Frank mentioned to me at NTRPG that where Greyhawk was created for wargaming and then used for D&D, Emprea was built for for D&D right from the start. Yep, any minute now there will be a live chat with none other than +Matt Finch of Frog God Games. Where? Well, Discord of course. The Frog have set up a permanent server. Join us. The more, the merrier! 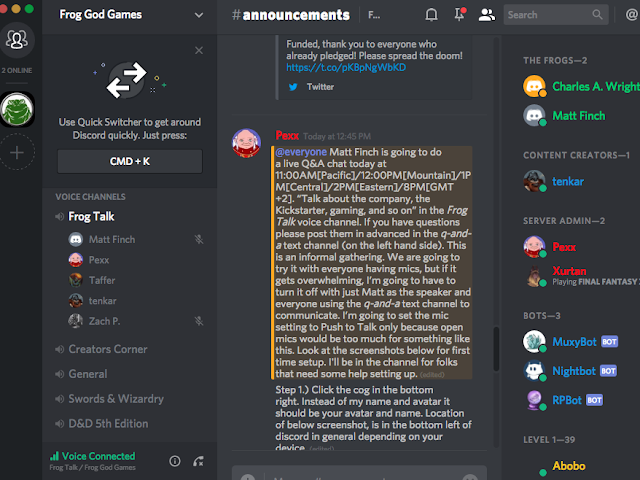 Howdy, Frog God Games the makers of Swords and Wizardry, Rappan Athuk, Tomb of Abysthor, and Slumbering Tsar (and much more) just launched their official discord server. I would like to invite you to come join us to talk about Swords and Wizardry, 5th Edition, Pathfinder, Starfinder and other Frog God Game products. As I mentioned in last night's Tavern Chat, I had to drop out 30 minutes early to join a Skype conversation with my fellow Hero's Brew conspirators, +James Spahn and +Glen Hallstrom . What were we discussing? All things Hero's Brew. James is perhaps best know as the writer of White Star, an OSR scifi RPG based off of Swords & Wizardry White Box. He has self published over 100 releases for Labyrinth Lord, Swords & Wizardry and his own White Star RPG. He's also written for The One Ring RPG with over a half dozen writing credits for that system and of course, The Star Wars RPG for FFG. Glen has been podcasting for ages. THAC0's Hammer, Save or Die, The Brainstorm and others I'm sure I have forgotten. Glen's done radio work and stage acting. He does voiceovers for numerous podcasts. He has his own YouTube channel - Old Man Grognard where he discusses topics relevant to the OSR. The three of use were the hosts of Save or Die: Expert Edition. I consider them both close friends with whom the three of us share gaming chemistry. 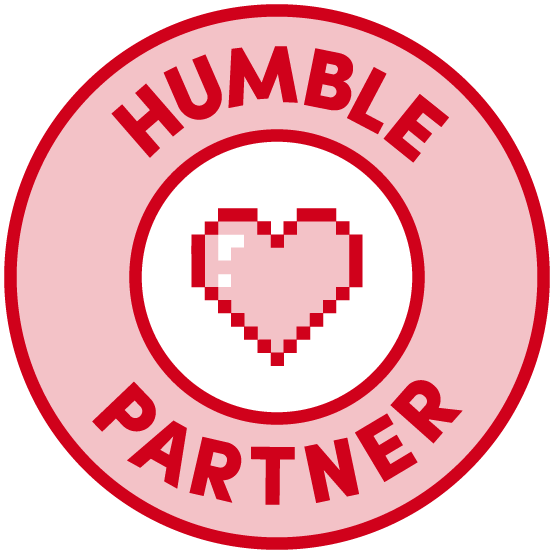 As for me, I write a blog, have dabbled in podcasting and create some gaming content on an irregular basis. Anyhow, these are your hosts for Hero's Brew. 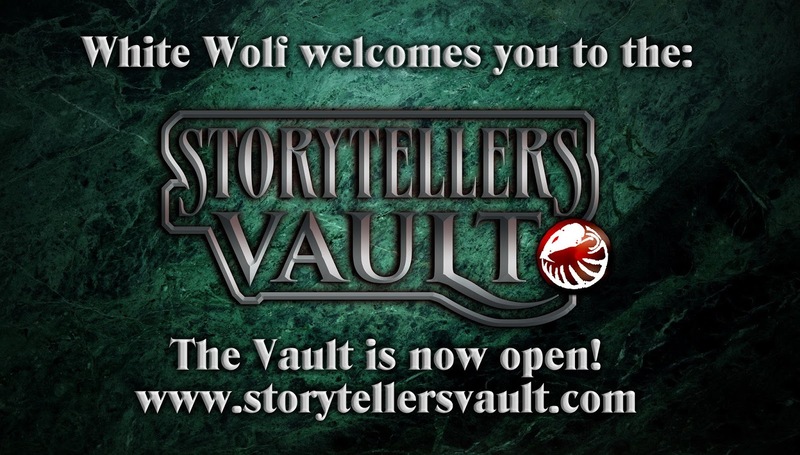 We will be posing questions to the community as this literally is a podcast for the OSR community. We want to be responsive and work hand in hand with our listeners. More on that soon. 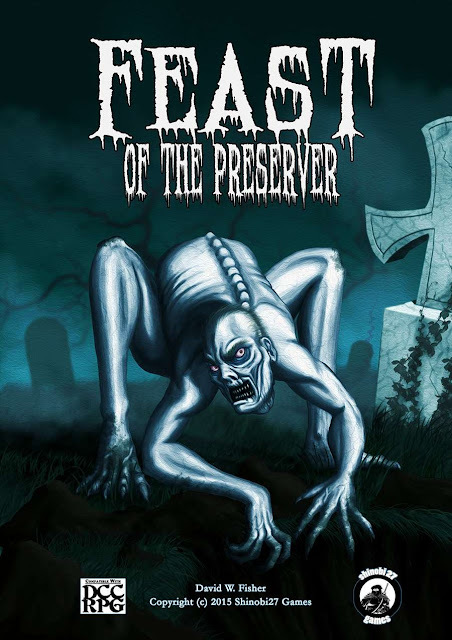 Feast of the Preserver is a survival horror adventure designed for a group of 5 to 8 characters of levels 3 to 4. Something is amiss in the isolated village of Barrowton. 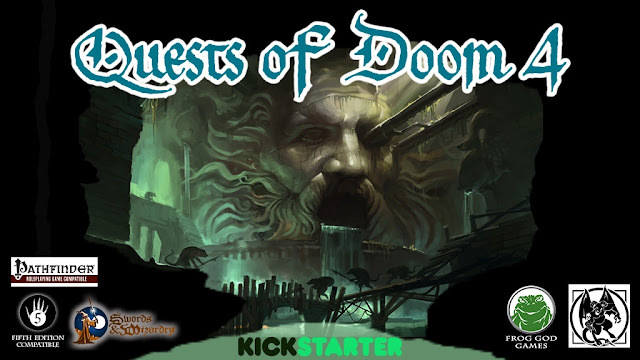 Only courage, skill and a lot of luck can aid the adventurers in facing the horror that has taken hold of this once idyllic place. 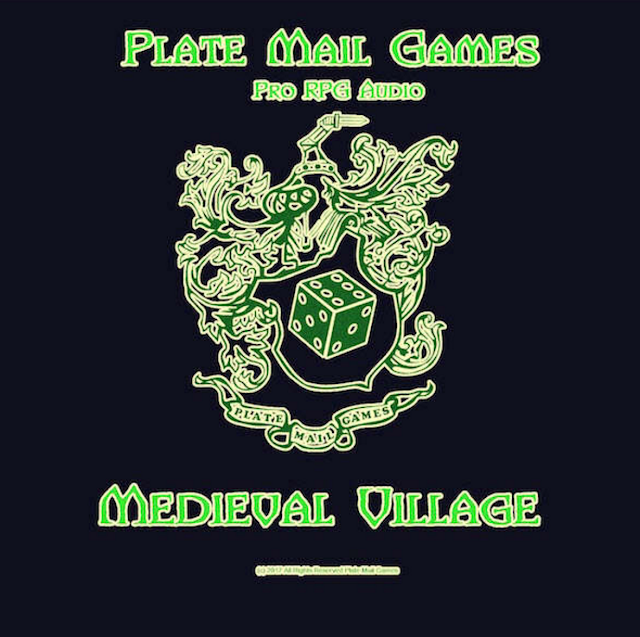 Can the adventurers save the village from a terrible fate or will they become the Feast of the Preserver? 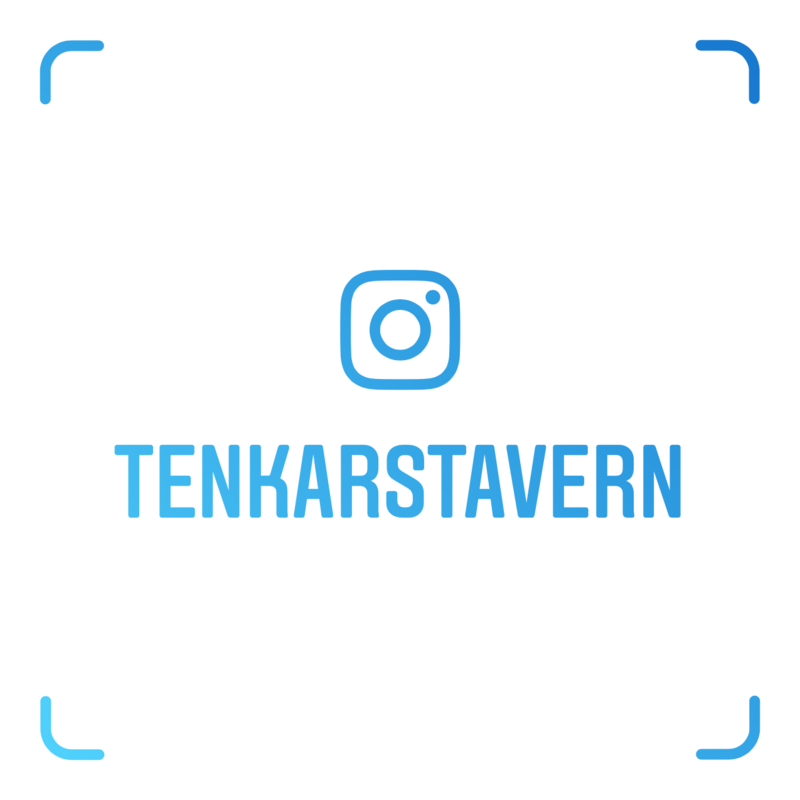 Remember, by using The Tavern's affiliate links you support The Tavern. I really do appreciate it. Someone hacked Plate Mail Games OneBookShelf account and set the prices to all of the audio tracks to ZERO. While the price was so set, there were 3,200 downloads. In theory, thats about a $4,000 hit. The reality is something different, as many of those sales were probably from folks that were curious about using music in their RPG sessions and might not have purchased a copy otherwise. So, is it a loss of 3,200 potential sales? Perhaps. It is certainly the loss of some sales and one heck of a hardship on a small small publisher. Plate Mail Games' tracks sell for $1.25 a pop. Wes does good work and can use some community support. This morning I found out that my products had been switched to $0 and 3200 tracks where downloaded. The theory is that someone got hold of my publisher account password. Luckily, I had recently transferred my balance to Paypal, so no money was stolen. 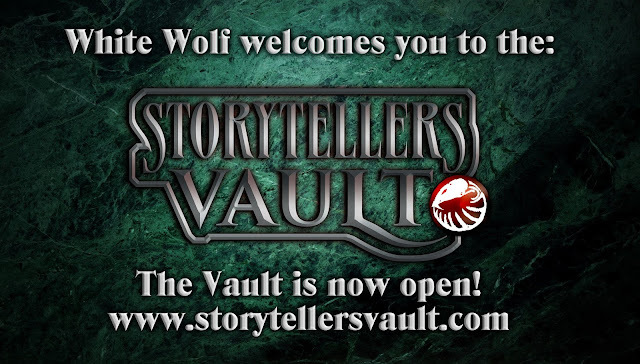 Your information is secure; it's handled on the DrivethruRPG side. So, for 24 hours, people were able to download tracks for free. I think 99% of the people that did figured I had put the prices at $0 and thought nothing more about it. I'm not rich. My family uses the money we make from sales to pay bills. I don't charge a lot for my products. There is no real recourse at this point because multiple people downloaded products, and as I said, I think they didn't understand something was wrong. If I had sold that many products, my cut would have paid my rent and a good chunk of bills. Anyway, here is what I'm asking: if you can afford to get one track today, consider doing so. If everyone was to buy one track, I would recoup the money lost over the last 24 hours. Also, I want to thank the customer who recognized something seemed amiss and alerted me right away. That was very thoughtful and I greatly appreciate it. 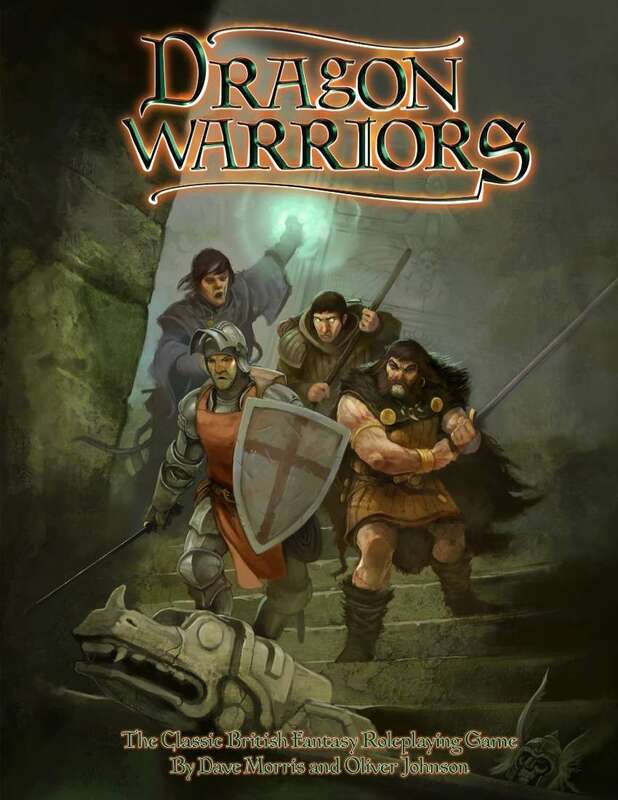 I remember the ads for Dragon Warriors in the old Dragon Magazine issues. I always wanted to own a copy but never found it here in the states. 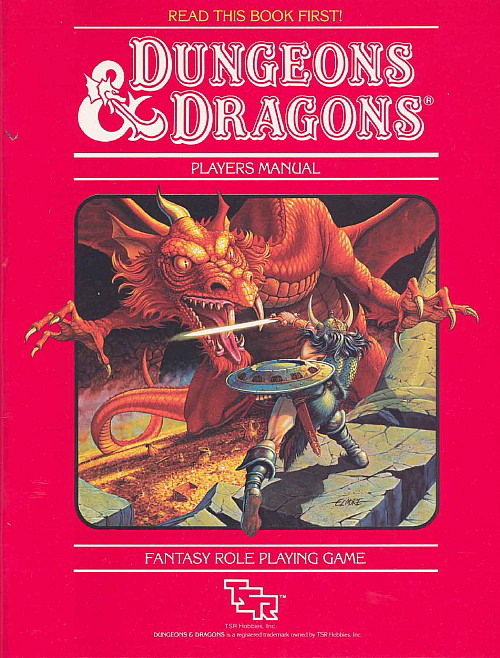 Then later in my life it came back in print, and it was available in PDF and POD. I snagged the POD the moment it was up. Its on my short list of games I've always wanted to play and never have. Right now the Dragon Warriors PDF is free. I've heard its free through the end of August but don't wait, grab it now. If I step out of line, correct me. I expect nothing less. Expect a few announcements related to projects to lag a bit. Answers to emails and Blogger Contact messages may be delayed. I MAY get more focused on some content creation. We'll see. You shouldn't see a change in posting frequency. Yep. We done did it. We spread our wings and flew right here. 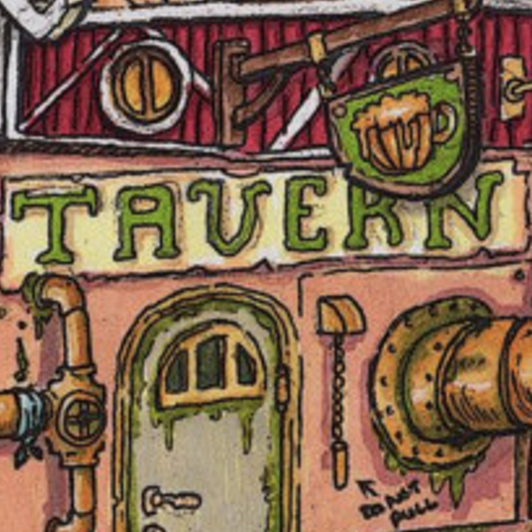 The Tavern. What am I talking about? 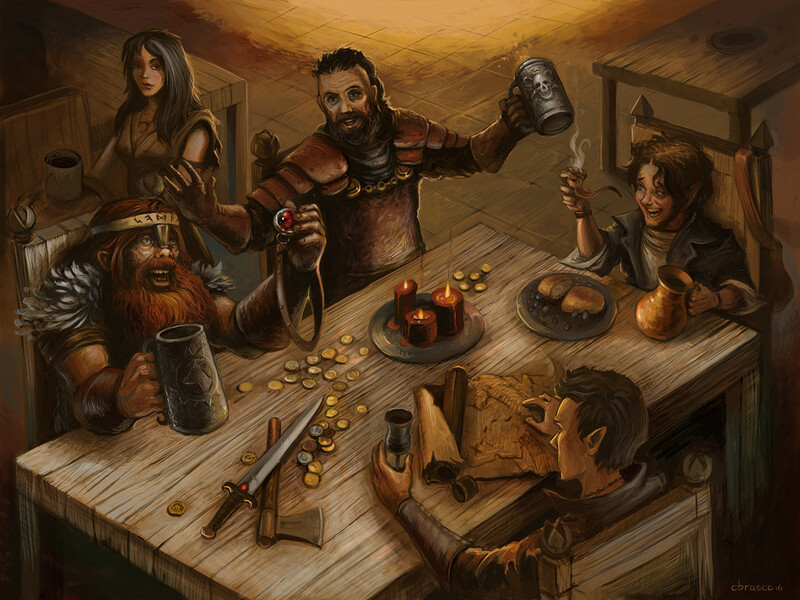 Hero's Brew, The Official Podcast of the Tenkar's Tavern Community. Here's the link to our opening. If this doesn't tell you the kind of podcast we plan to give to the community, I don't know what does. It really is a podcast for the community. We plan to get y'all involved with the podcast. How? Heh. Trust us on this one. We still have some stuff to hash out but this will be coming to your digital doorstep fairly soon. Looks like there's some money to be squeezed out of Games Workshop - or a the very least, a valiant attempt to do so. SpikeyBits has the details of a $62.5M lawsuit filed "in the US Federal Court of Southern Florida alleging six criminal violations of US law and is seeking $62.5 million in equitable relief from Games Workshop. Moore alleges violations of the U.S. Law and RICO under 18 & 15 U.S. CODE, including but not limited to Fraud, Price Fixing, Tortious Interference, Breach of Contract, Unjust Enrichment, Restraint of Trade, Conspiracy and Antitrust Violations." That's one hell of a shot across the bow. For near-30-years GW has always maintained that we sellers can “Set any price we want for the items we wholesale from them (GW)”. Yet, more recently GW ‘asked’ its retailers “not to have a ‘shopping cart’ on our websites – since they were adding one to theirs”!? Soon after, without agreement from Stores – GW ‘asked’ that “advertised prices (on the internet) not be more than 20%-Off MSRP – directly contradicting their previous assurances and our extant long-held Verbal Good-Faith Contract. Later, (unknown to Plaintiff) GW said 15%-off. Eventually (and unknown to your Plaintiff Stores) GW ‘claimed’ to have quietly instituted a ‘policy’ to outright ‘prohibit’ any/all sales which used internet. 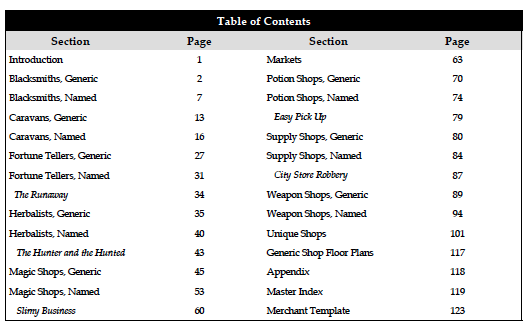 Thom Wilson just informed me that TODAY is the last chance to preorder Merchants & Markets (mini review) in print. Link to the physical product order is here. 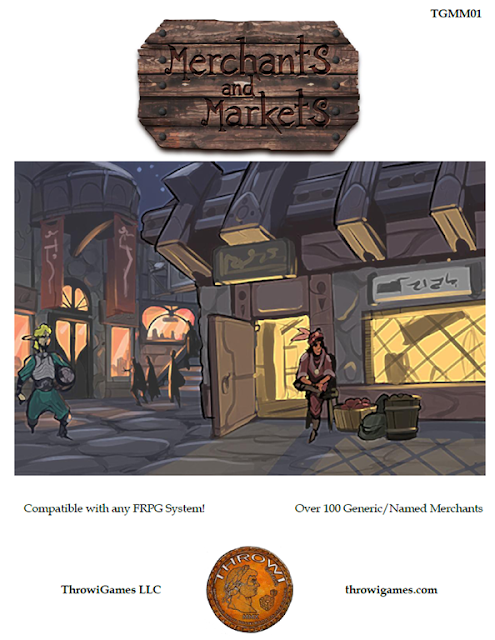 Remember, purchases made via The Tavern's RPGNow Affiliate Links (like the M&M PDF) put a few cents in The Tavern's coffers per sale. Keep your bartender in craft beer, not the macro brews! 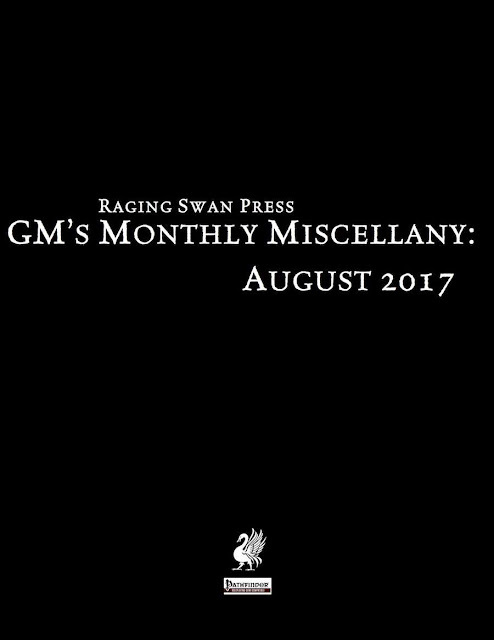 GM's Monthly Miscellany: August 2017 - Nominally for Pathfinder, most of this release fits perfectly in any OSR campaign as much is system neutral. 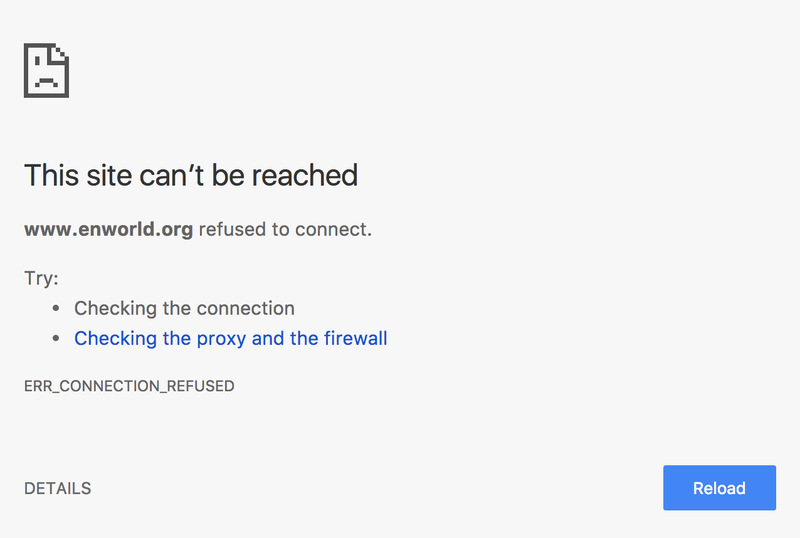 Yep, www.enworld.org is down but www.enworld.org/forum/content.php works fine. Weird. I hope if The Tavern goes down someone would tell me. I'd tell Morrus via social media, but I'm blocked on Twitter, FB and various social media. I've been told I woke up on the wrong side of the bed today. Its possible. 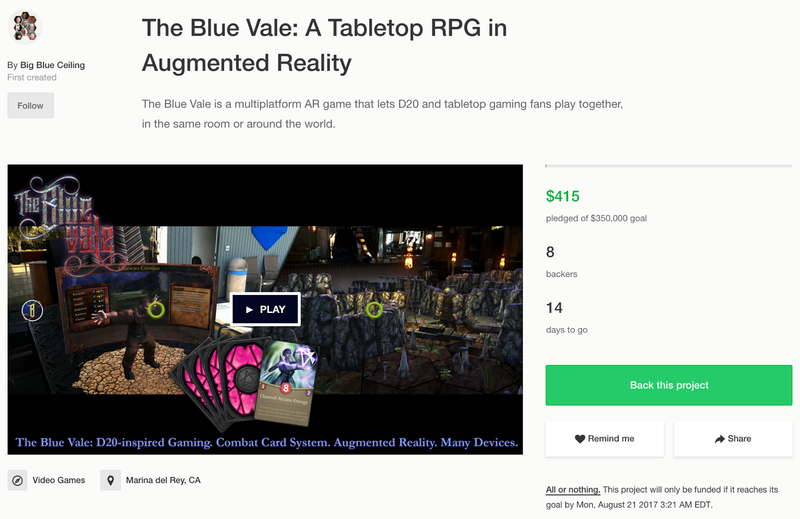 Of course, when I did a search on Kickstarter for "rpgs" this is the one that stuck out to me: The Blue Vale: A Tabletop RPG in Augmented Reality. Now, forgive me if I am wrong (it happens) but isn't D20 just a type of tabletop gaming? Its not that they intersect, tabletop gaming overlaps D20. Besides the D20-inspired roleplaying, I really wanted to incorporate combat card elements. We're using cards - recognized by the user's device - to provide certain advantages during the game, temporarily improving a character or group's stats. 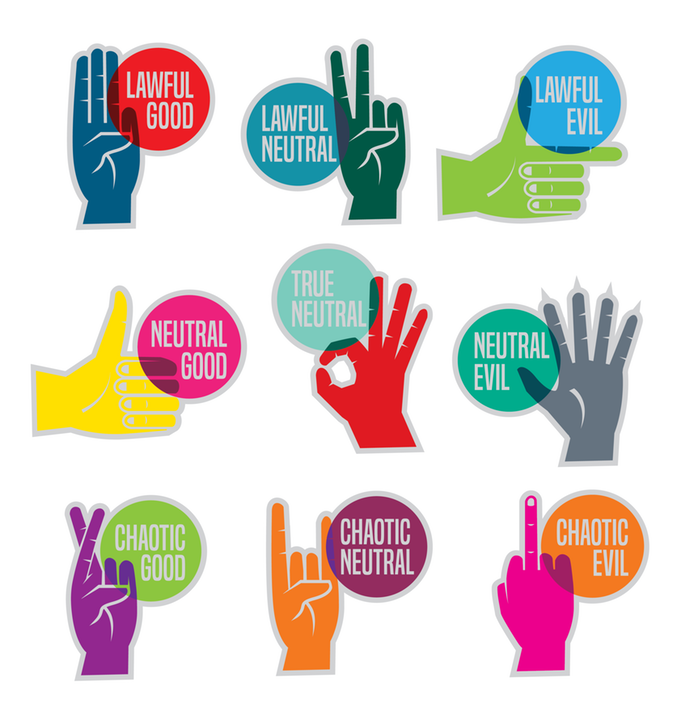 We'll be doing extensive testing after the Kickstarter to fine-tune the rules to support the best balance, but this keeps a powerful tactile component that's such an essential part of tabletop gaming. See, that's not necessarily tabletop gaming. That's card based gaming, but that's just one part of tabletop gaming. Warhammer, Euro-style games, board games, non D20 based RPGs - they don't use cards like Magic and others games do. Now, there is a team of 8 involved in this project, which explains the $350k goal - everyone wants to eat. Spend a minute watching the choppy video and you realize what you are being shown is no where near being ready. The Blue Vale allows for solo, or, importantly, group play - from 2-5 players, typically, both locally (in the same room), or remotely (across the world). The journey begins in a quaint woodland village, like many fantasy stories. It could be Tolkien's Middle Earth - but if it is, it's nearly a thousand years later. Magic has become a commodity - like electricity - and though it is commonly in the world, few know how it works beyond vague generalities, much the same way as we "understand" how our cellphones and TVs operate. A corporeal manifestation of dark fae magic has grown out of control, a sinister power slaking its thirst on the living and the dead. Like a haunting of a place after a traumatic mortal event, this psychic stain grew ever more powerful as it drew upon light and dark alike. It began reaching out to claim the lands in its deadly tendrils. As the power grows, it cripples the natural world - overtaking forest, village and stream with dark tendrils of choking undergrowth. It is a visage of sickness and despair, made sentient floral flesh. Poisonous root, noxious flower, and strangling vine grown from an undead tree. And so in our village, things aren't quite right. Life in The Village is good, if a bit monotonous and rough. The old folk say that the plants used to grow for longer, used to produce more fruit, tools used to last longer, roads used to be better maintained - but old folks everywhere like to complain. So who can know if it's true? Maybe things have always kinda sucked. Life in The VIllage is good. It’s not just true - it’s a saying. “Blauvel guut!” Shopkeepers say it to visitors, friends utter it to one another. Life in the Blue Vale is good! As signs of The Threat begin to appear in the forests surrounding The Village, our protagonist awakens to a strange, distant noise. She goes out to investigate and finds the People of the Wood beginning to stop their tasks and wander toward the edge of town, together staring into the woods, toward the mountains beyond. They are murmuring, seemingly to themselves - and appear nervous and afraid. A few return to their daily tasks, while the majority remain swaying and staring into the forest much of which seems to be shrouded in a curious black mist. After speaking to some of the People, our protagonist(s) then gather supplies and head out to destroy The Threat. As they travel across the hills, they notice that dark vines are choking the plants and the blue flowers that are synonymous with the Blue Vale are dying. I'm not sold. I think software where you could run a "virtual reality" RPG game would be awesome. I don't think this is it. Did I mention the cards involved in this game are "random boosters?" There's a lot to read but not much to excite. $350K is a HUGE number to hit, especially for an unproven software content provider. $415 with 2 weeks to go isnt going to hit the mark. Heck, it isnt going to be in the same room. 31 days of not all that insightful commenting on RPGs - is that really a thing these days? I understand blog carnivals - everyone blogs about the same topic and it all gets linked. That's one post over the course of the month for each blogger - not one a day for questions that become pointless. 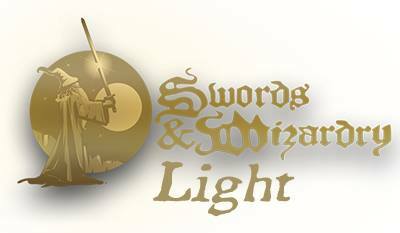 4 - Swords & Wizardry Light. Is that a trick question? 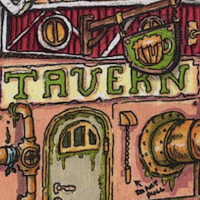 10 - The Tavern, of course! 12 - Are we talking rulebook or just parts of the line? 14 - SWL - again, is this a trick question? 15 - adapting? is this like houseruling? 25 - Depends - do I need to answer this "family friendly"? 30 - there are ones that haven't been done? Yep, 31 questions, barely one blog post. Sorry if I sound snarky, but what real purpose does this shopping list of questions serve? Most of these questions are answered by a sentence or less.